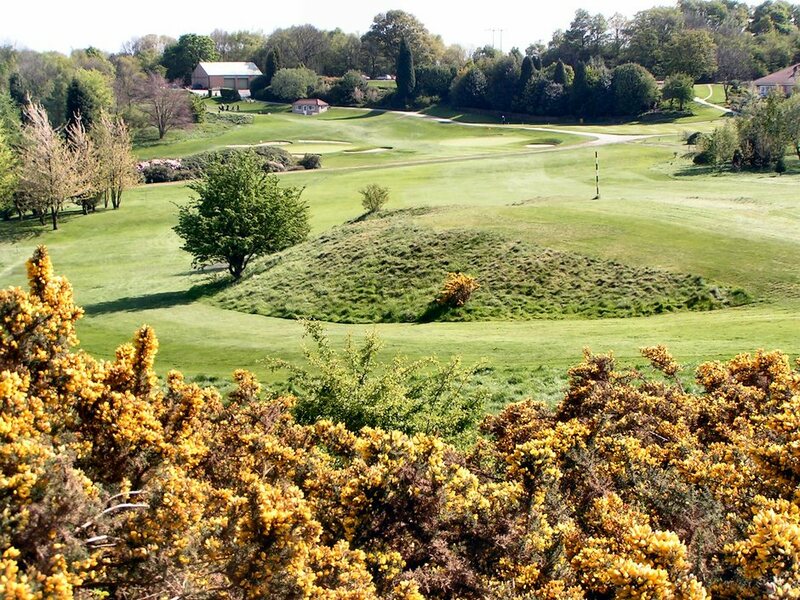 Pro Shop :: Tankersley Park Golf Club boasts a modern, well-equipped clubhouse and a beautifully manicured golf course. Casual visitors, small parties, societies and experienced golfers will appreciate this course and be treated as members for the day. 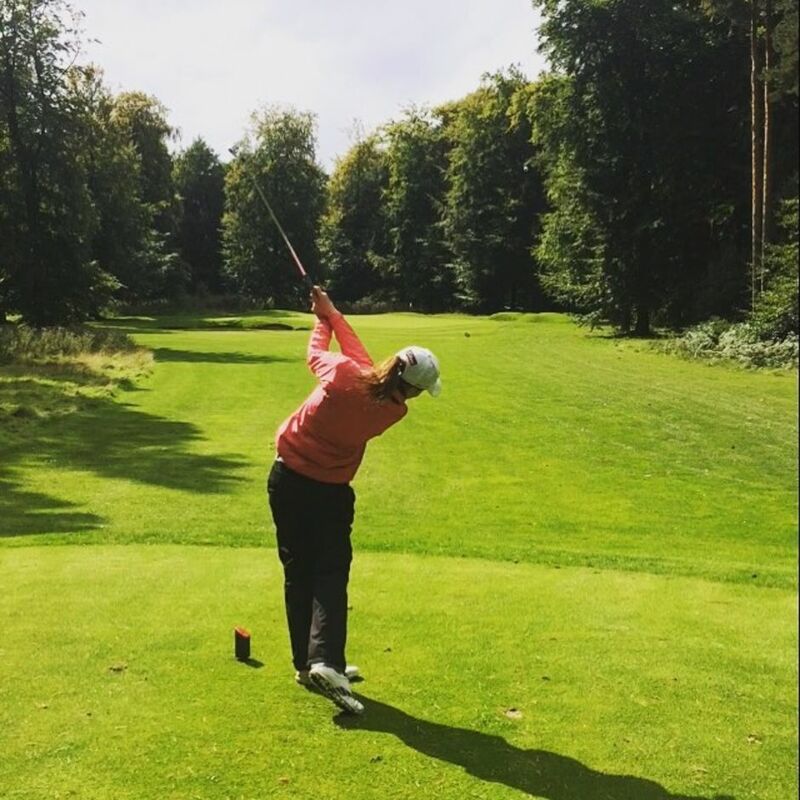 Ian Kirk is the resident professional at Tankersley Park Golf Club. Ian has been at Tankersley since 1988. Ian and Steph the Assistant Professional provide a first class service in all areas from tuition to shop merchandise. 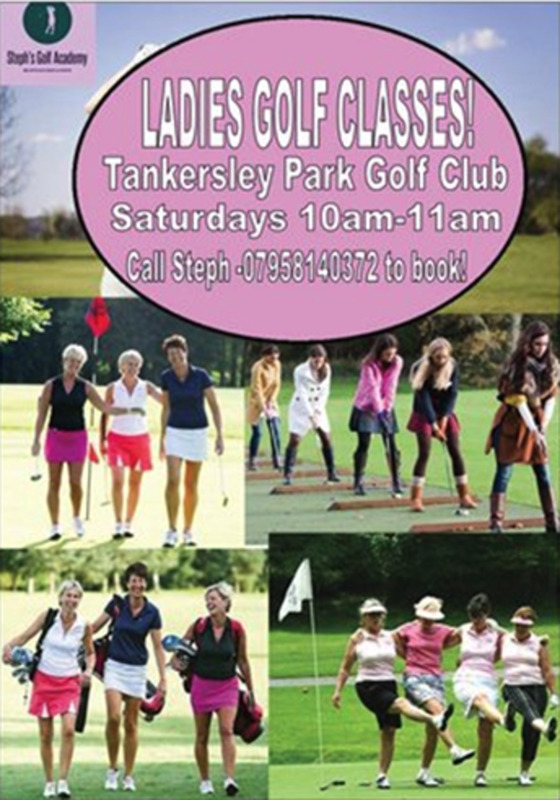 Steph will be starting Ladies Golf Classes from March onwards contact her on 07958140372 to book! 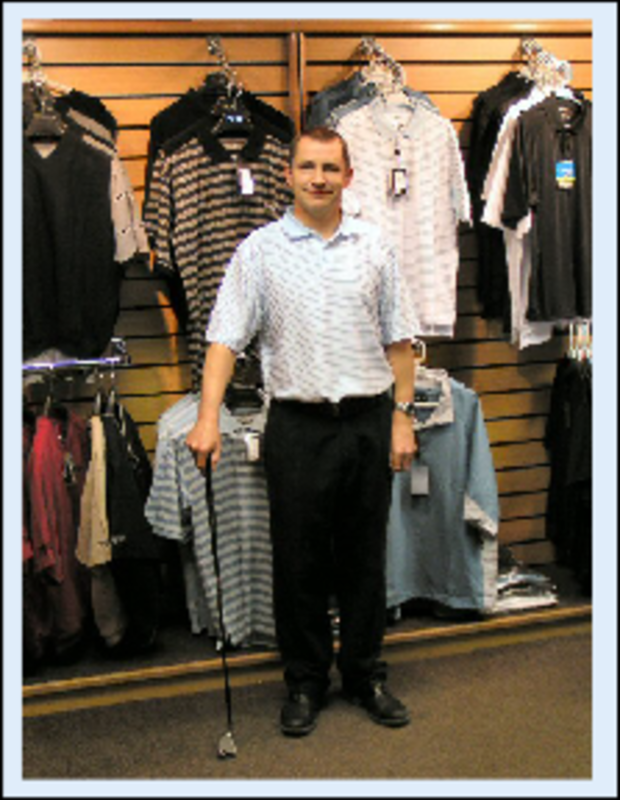 One of the best stocked shops in the area will ensure that all your golfing needs are catered for. Hardwear by Titleist, TaylorMade, Callaway, Ping and Mizuno. Shoes by Footjoy,Sketchers & Adidas, Apparel by Galvin Green, Oscar Jacobson, Adidas and Dwyer and Co.
Our Assistant Professional, Steph hosts the YMG Programme here at Tankersley every Saturday Morning. Sessions are 8 week blocks and cost £43. Steph is keen to increase our Junior membership, here , she likes to make sessions fun and engaging and accessible to all. We welcome any new Juniors who are keen to starting playing golf. We have Iron fittings avaialble in Mizuno , with our fitting cart and Swing shaft Analayzer we can find the right club to optimise your game! Dont fancy Mizuno?, why not get fitted for PING instead, we have all the latest heads and shafts to improve your game! We also fit Callaway and Titleist clubs too! The all New TS2 AND TS3 Drivers are here! We have a wide range both ranges for you to Demo! So why not Book an appointment and improve your golf today! Ian is an approved Motocaddy repair centre offering efficient sales and repairs for all Motocaddy trolleys and batteries. 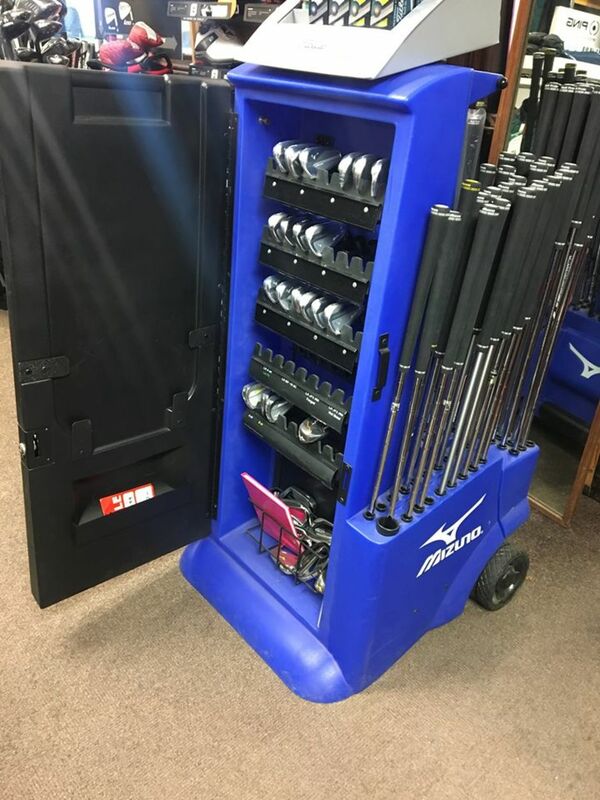 No need to send your faulty trolley back to Motocaddy, just drop it off at the shop where most parts are stocked ready for a speedy repair.